Promote and share the historical and cultural value of the Castle of Taverne through informative moments, events and themed events. This is what is proposed, in short, to make the Castrum Tabernarum Association. 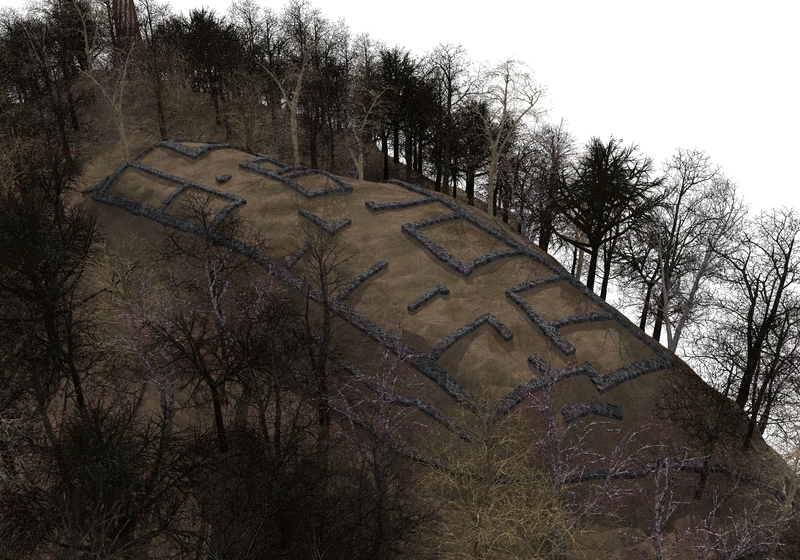 Re-launch the image of the castle, favoring the restructuring of the path and of the areas surrounding the structure. The ruins of the medieval castle – located on the top of the Dosso on an interested area of about 70 x 15 meters – belonging to the Rusca family of Como, date back to the late Middle Ages (XII-XIV century). Accentrix support socially valuable projects in the areas of culture, education, community development and leisure.